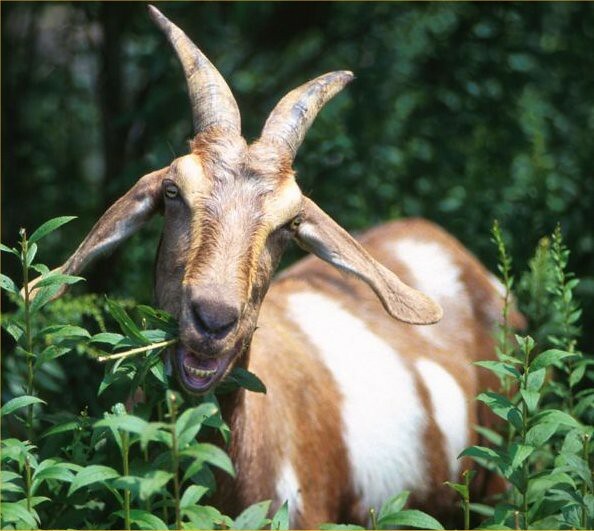 Home » WOD Blog » Get ‘yer goat! Today is “Goat Day”! Goats are weaknesses and today you will have a chance to create your own workout based on chinks in your armor. The easiest thing to do is ask yourself what you would hate to have programmed (or programmed in a competition for you competitors out there). Come up with two or 3 movements that give you trouble and we will help you come up with a WOD. Most likely it will come in the form of a 15 min AMRAP. For example, if double unders and handstand push ups are the bane of your existence, you might do an AMRAP of 4 HSPU and 15 double unders. Feel free to make up a workout you missed this cycle, they were fun and definitely goat worthy. Click Here to schedule your FREE Trial session!